Tripp filed his counter-suit after being accused of sabotaging the automaker. A former Tesla technician accused by the automaker of stealing reams of confidential data and leaking it to outside sources, has filed a defamation lawsuit against the automaker over statements made by CEO Elon Musk in recent weeks. There is some wild stuff in this new complaint. The technician, former Gigafactory employee Martin Tripp, filed his counter-suit in a filing in federal court Tuesday, rebuffing allegations Tesla levied last month in a lawsuit of its own against him. It comes just days after Tripp was granted a meeting with the U.S. Securities & Exchange Commission over a formal whistleblower complaint he filed earlier this month. Tripp’s complaint is laced with public comments from Tesla and tweets Musk deployed to his 22 million followers. Tesla’s accusations focus on remarks Tripp gave to a reporter from Business Insider, claiming the technician overstated the amount of scrap generated by the company, and that he offered a misleading tally of production numbers for the Model 3. Tripp shot back in the new suit Tuesday, saying nothing he said was inaccurate. “Mr. Tripp repeatedly raised the foregoing issues to his colleagues, including engineers, technicians, and a human resource representative; four of his supervisors and managers; his plant manager; and even Mr. Musk,” the complaint said. Tripp says that’s not true, and any suggestion that he worked with a third-party to sabotage Tesla is defamatory. “The implication [by Tesla] that Mr. Tripp was associated or otherwise working with an outside third-party “organization” to intentionally “cheat” or “sabotage” Counterdefendant is false,” according to his complaint. A spokesperson for Tesla didn’t immediately respond to a request for comment. When the local county sheriff’s office conducted an investigation into the alleged phone call, Tesla also “appeared to know exactly where Mr. Tripp was located the majority of the time.” After investigators inquired how it knew Tripp’s whereabouts, Tesla allegedly replied only “little birds sing,” the complaint said. Tripp said he has received numerous threats since Tesla made its public statement. His complaint asks for a jury trial and at least $1 million in damages, citing claims of defamation, invasion of privacy, and intentional infliction of emotional distress. 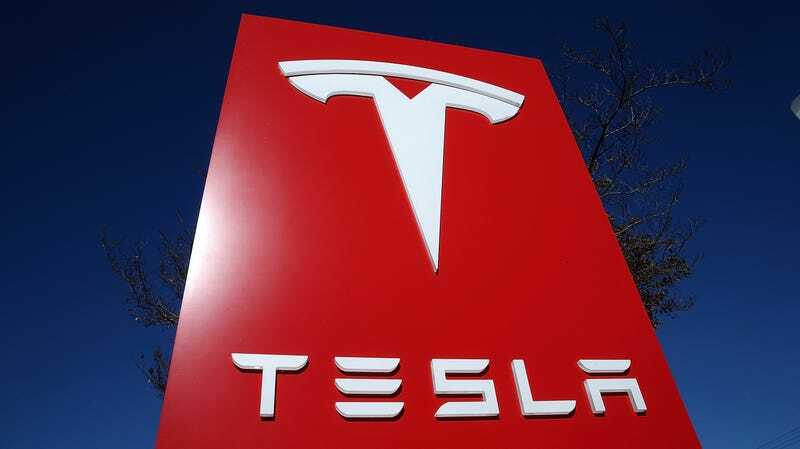 Tesla is slated on Wednesday to report its financial results for the second quarter of 2018.